I imagine one of the toughest things to experience in life is to divorce somebody with whom you have children. I took the vows in front of all those people and now I have little ones relying on me. Am I a failure? In my 30’s, I now have friends who’ve been divorced, as well as friends who were children of divorce. 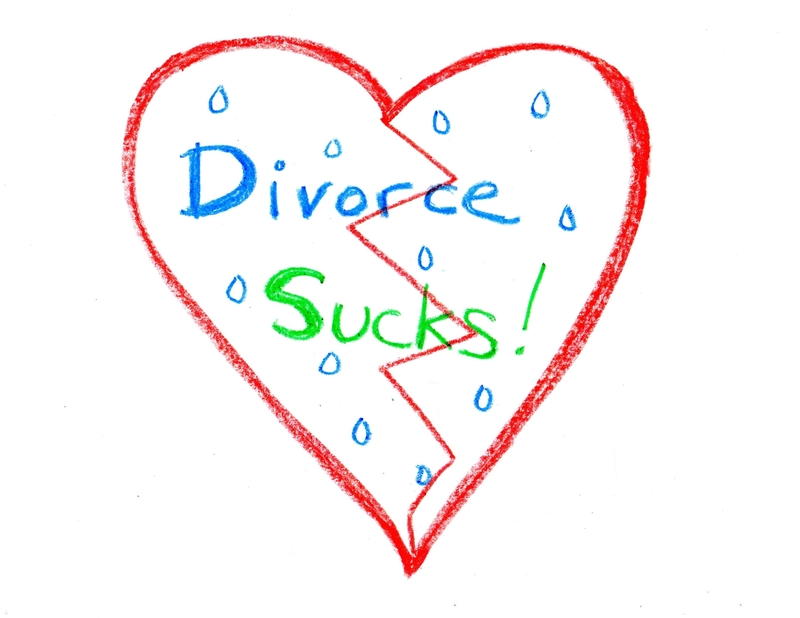 Here are 3 observations I’ve made about divorced couples who haven’t dealt with their own issues, but believe they are acting “maturely.” By proxy, they place their issues onto their children. Cold War Tactic #1: Denial of your ex-partner, and therefore the child who is under their custody. These parents, or “parents,” completely disappear from the lives of their children. I do not have any such friends who’ve done this, but I have friends who have been victims of this. This is the tactic of the truly weak. Enough said. Cold War Tactic #2: Child as a telephone. Tactic #3 appears so warm and fuzzy on the outside. But the children who are victims of it never know what has hit them. They just wake up one day and hate their non-custodial parent, who never had a fighting chance. The divorced parent I admire most is my friend, S. After going through a painful divorce with her cheating ex-partner, she is letting her child and her ex develop their own relationship. “I have the best Dad,” her toddler said to me one afternoon. My friend S looked at me. S keeps her issues with her ex to herself. She isn’t going to force her child to deal with them by recounting stories of how her ex did horrible deeds. She isn’t planting seeds of negativity. In doing this, she gives everyone the space to grow. PS: Photo credit from this blog on “10 ways to emotionally damage your kids through divorce” — a totally different, insiders take on divorce.